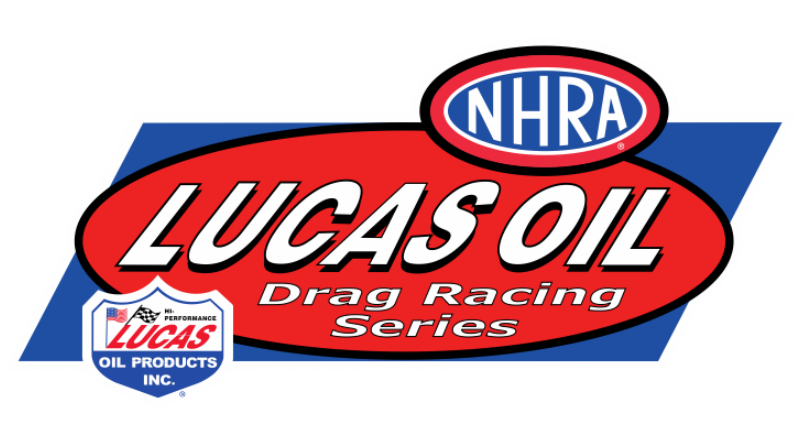 BOWLING GREEN, Ky. – Friday results from the Division 3 Lucas Oil Drag Racing Series event at Beech Bend Raceway Park. With nearly 600 racers in attendance, the prelude to the “Big Go” should be a great event as always. Having raced at Beech Bend several times, I can tell you this is a fun race at a special facility. Friday’s action included the DRAW/RFC Shootout races for competitors in Super Comp, Super Gas, and Super Street. The shootouts were sponsored by Moser Engineering. In the Super Comp Shootout final, Scott Sattler (.036, 8.928) defeated a redlighting Chad Lamont (-.004, 19.666). In the Super Gas Shootout final, Larry Bernshausen and Todd Senseny put on a show. Bernshausen was .012 dead one to defeat Senseny’s .015 dead eight. That was a great race! The Super Street Shootout was won by Dalton Deffenbaugh when he defeated Jim Unum. Deffenbaugh was .032 dead six to turn away Unum’s .021 / 10.933. In other action, 76 Super Stockers made qualifying attempts on Friday. When the smoke cleared, Dan Jacobs of Elizabeth, Ind. drove his GT/I ’05 Cavalier to a 9.356 on his 10.50 index to take the top spot at -1.144 under his index. Stock Eliminator saw 127 competitors make a qualifying attempt with Jonathan Allegrucci taking the top spot. The Scott Township, Pa. resident drove his FS/C entry to a -1.03 under 9.270 pass to take the top spot. The Top Dragster’s are flying at Beech Bend. That should surprize no one as D3 is known for it’s fast dragsters. With 39 competitors competing for 32 spots, the bump is already at an impressive 6.441. That number could drop as several of the cars currently outside the top 32 could easily run faster than the current bump. Danny Nelson of Batesville, Ark. is leading the pack in his Racecraft dragster with a 6.030, 235 mph effort. In Top Sportsman, a number of racers in contention for the national championship are in attendance at Beech Bend. Top 10 ranked Lester Johnson, of Cynthiana, Ky., leads the class with a 6.183, 228 mph blast from his super cool ’55 Cheverolet. Don O’Neal, another top 10 ranked racer, sits dead last in the 38 car field. O’Neal needs to qualify tomorrow before he can worry about improving his season points totals. With a huge turnout and top racers from all over the country in attendance, it should be a great race weekend in Bowling Green. Check back throughout the weekend as we’ll post more results as they’re available.